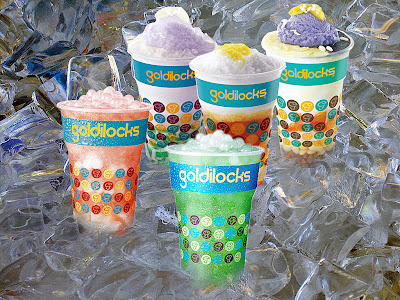 Isn't it amazing? A happy start of the year. I have watched the official trailer of Star Cinema's initial offer for 2014 Bride For Rent last Christmas before the screening of my family's choice for MMFF2013, Girl Boy Bakla Tomboy and I couldn't help but get excited because of its dreamy scenes most women will relate. 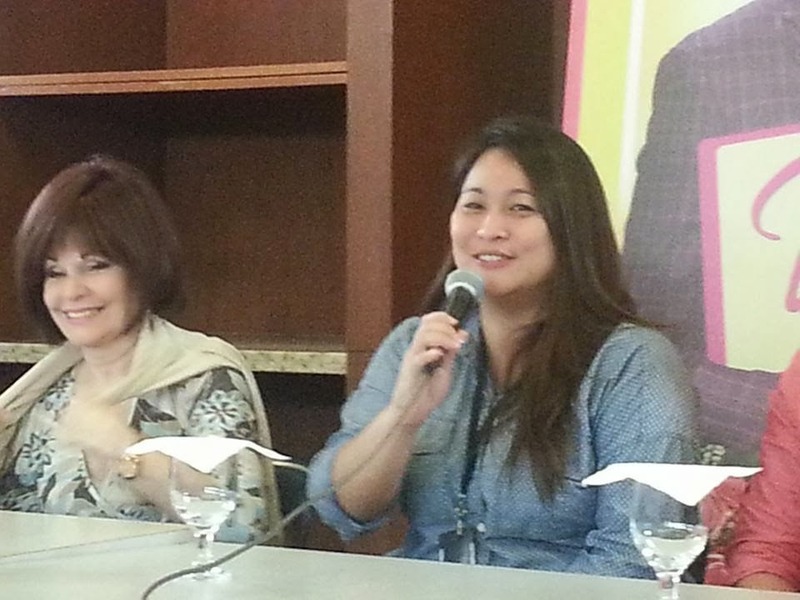 Last January 9 at the Conference Room of ABS-CBN ELJ Bldg, Kim Chiu, Xian Lim, Pilita Corrales, Direk Mae Czarina Cruz and writer Carmi Raymundo joined the bloggers in an afternoon of fun dreams and stories of weddings. The day before may have been too emotional for Kim Chiu who was quoted saying, "I do not owe you ........." faced the bloggers with a delightful mood and optimistic attitude explaining what really happened. The bloggers conference started discussions on the movie and how it was conceptualized explained by Director Mae Czarina Cruz. How the movie actually helped Direk Mae prepares her own wedding happening this year and how Ms. Carmi Raymundo created a story fit for the KimXi fans fresh from the success of last year's Bakit Hindi Ka Crush ng Crush Mo. I've been privileged to ask Xian how effective he was watching his first indie film, Two Funerals in 2010 and the succeeding romcoms he did and now as the leading man in Bride For Rent. He was grateful and delighted sharing that he had kept thinking every single opportunity may be his last so he'll always put his best foot forward at every given chance. 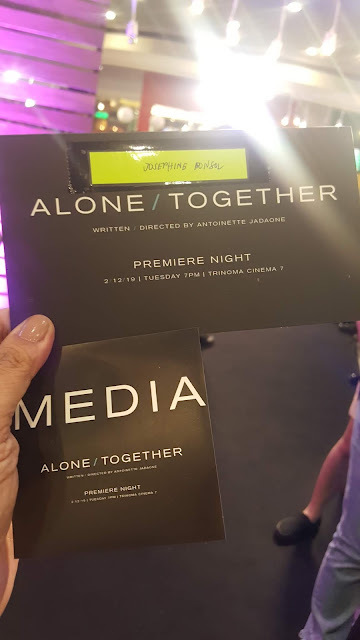 Direk Mae Cruz acknowledged my question on how it was difficult to create a movie that's every girl's fantasy sharing her own thoughts and experiences. Everyone was in awe when she opened answering the question with "A wedding is a day but marriage is forever" on the question how is a wedding significant in keeping a strong relationship. My most unforgettable discourse was with Ms. Pilita Corrales who was hilarious getting more comfortable with the bloggers (it's her first time to attend a blogcon) throwing responses everyone bursted in laughter each time. 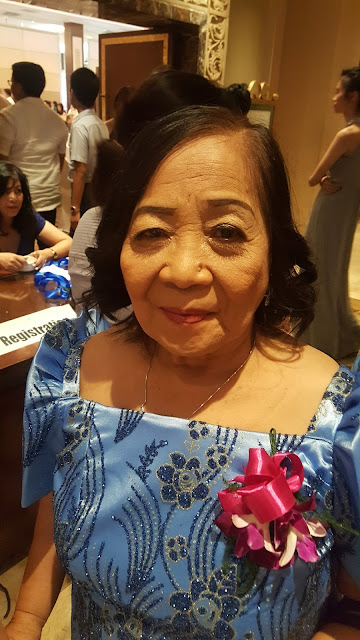 Ms. Pilita said she was married twice and she hardly recalled the wedding but the marriage was always a memorable learning experience. She was happy to have taken the risks twice and shared that it would be best to marry more than once to say which mistake would help you become a better person later in life. 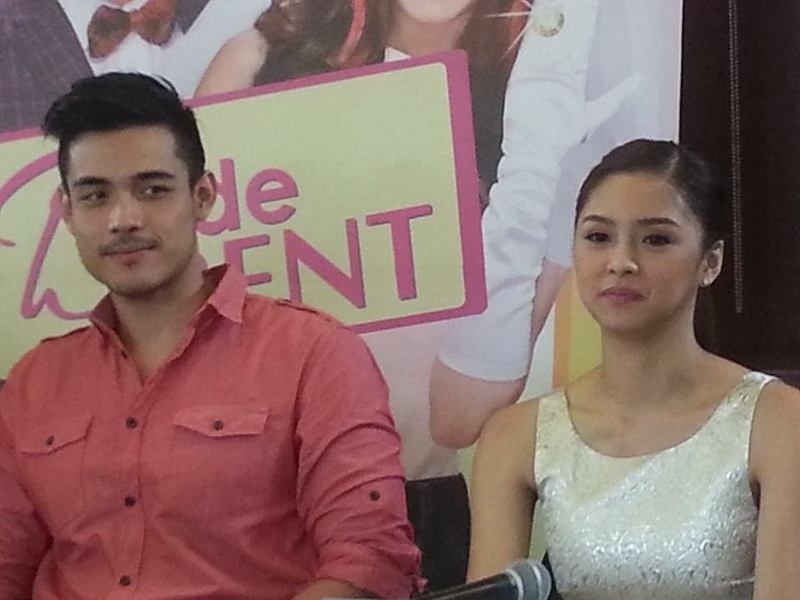 I could never forget how happy and fun the bloggers conference was with the cast of Bride For Rent. Everytime Xian and Kim will explain, it really looks like watching the movie and that reality now made into a movie is one thing I'll never miss on January 15 at all cinemas nationwide. 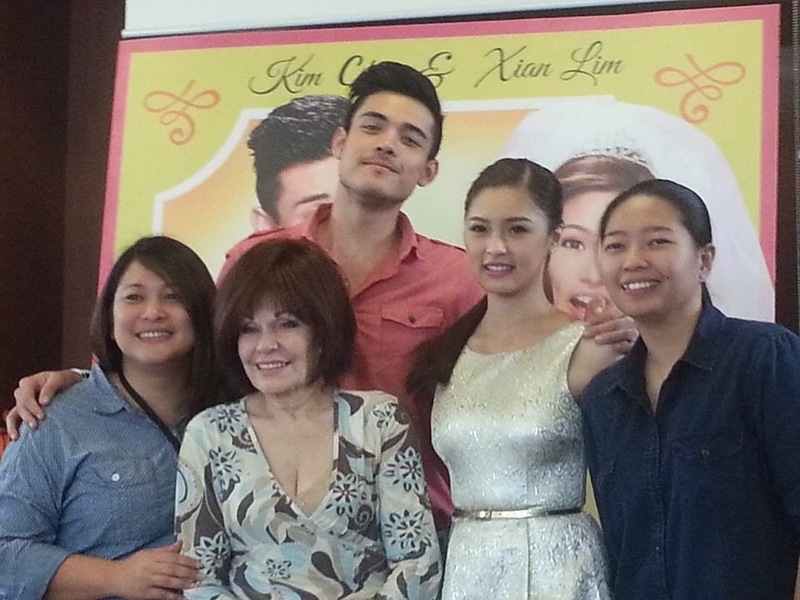 Like the expression of Kim Chiu and Ms. Pilita Corrales said in Bride For Rent, "Isn't it amazing?" It is amazing indeed to watch a real discourse made into a movie. At some point, I believe we have to keep moving forward with such optimistic attitude.Let's all watch Bride For Rent starting January 15 at all cinemas nationwide. For more information please visit Star Cinema's Facebook Page at https://www.facebook.com/StarCinema and follow @StarCinema on Twitter Instagram and other social media sites for more details.